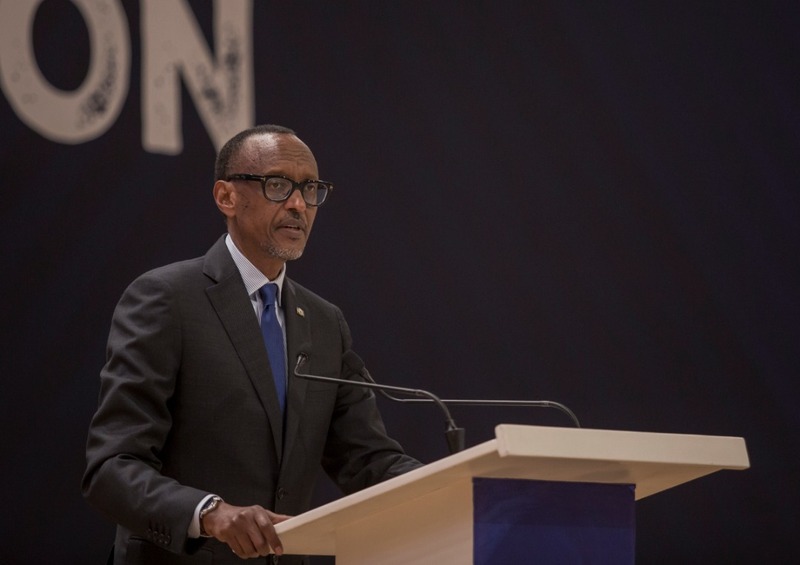 President Paul Kagame has told students, researchers and lecturers at African Leadership University (ALU) that it belongs to the African societies, leaders inclusive, to protect the wildlife before going to donors for help. 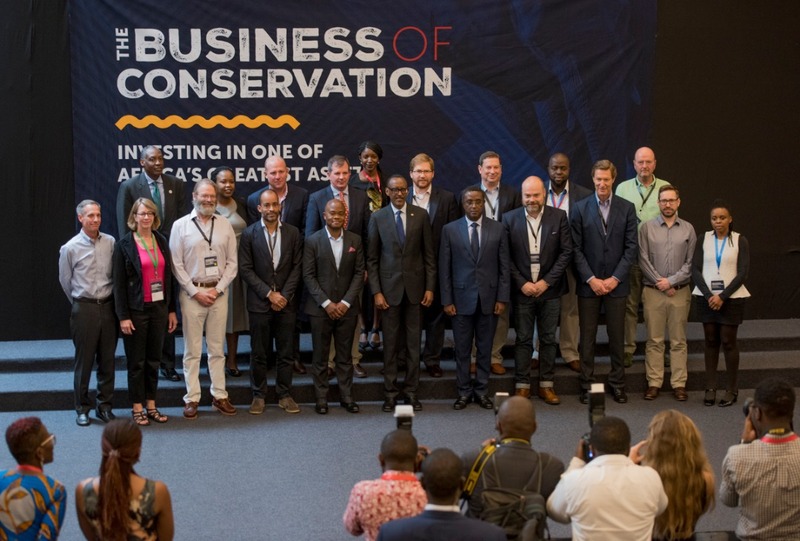 Kagame was on Thursday – November 1, 2018, the guest of honour at the launch of ALU Business of Conservation Conference taking place in Kigali. “The African conservation agenda should be owned indeed and driven by us. Our people stand to harvest the benefits and it is also our responsibility,” Kagame said. The president made this statement while concluding a story on how Africa is falling short on protection of wildlife and conservation in general and wants the third party-philanthropists to do the task. The president said he once attended a conference in the United States of America about tourism and conservation, where his fellow African leaders kept asking for help to protect elephants against poaching. But when Kagame took up the floor, he said that several government officials were associated with poaching where the elephants are victims. He said that since the last 25 years, Rwanda resolved to save its wildlife, which, at the wake of the 1994 Genocide against Tutsi had suffered both natural and man-made catastrophes. These conservation efforts are bearing fruits. Among other indicators, Kagame mentioned partnership with ALU, and several other investments in the area of trade and conservation. 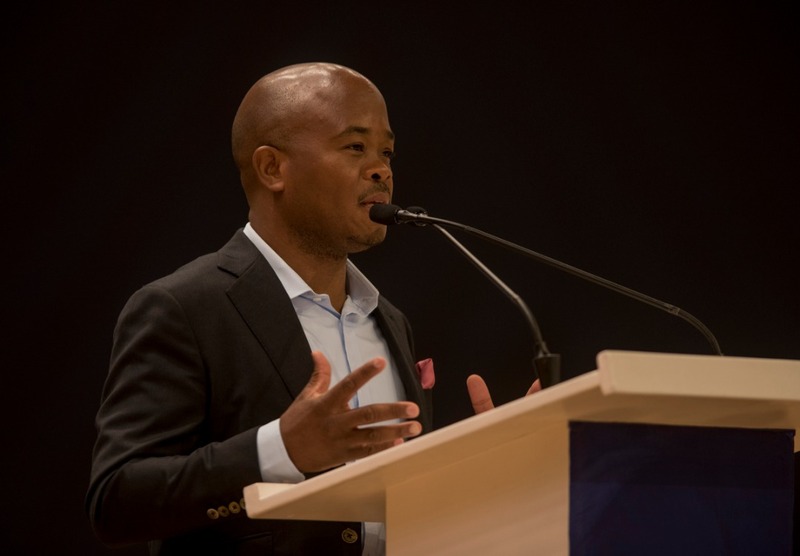 “First, the progress that we have made in conservation enables us to enter into partnerships such as VisitRwanda initiative with Arsenal Football Club to which I am a huge fan and eWTPAfrica a collaboration with Alibaba Group to attract more visitors to Rwanda,” he said. After the Visit Rwanda deal of May 2018, eWTP which stands for Electronic World Trade Platform Africa hub that was launched in Kigali – October 31 is another important international market for made in Rwanda products. 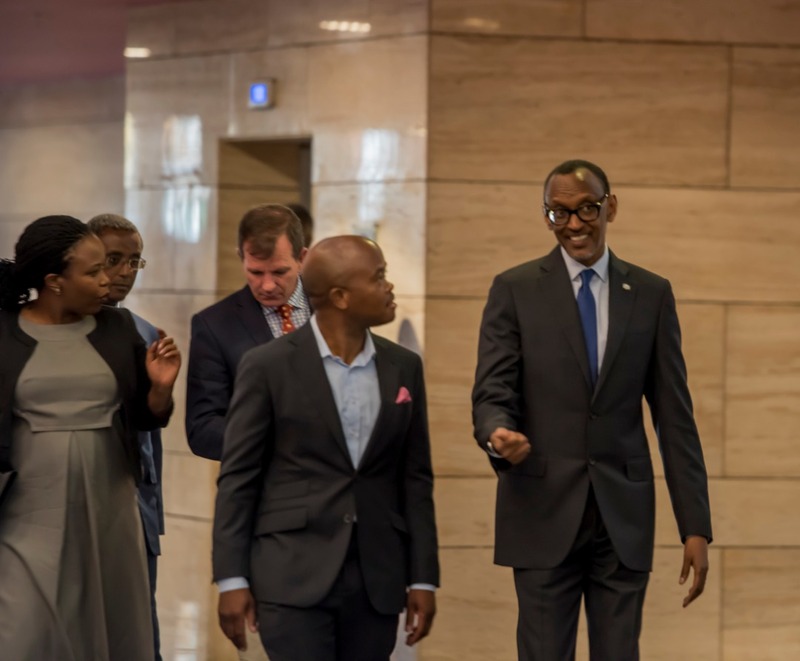 “These initiatives will see an unprecedented number of tourists visit our country and Rwandan attractions, which translates into increased tourism revenues, job creation and improved balance of trade,” Kagame said. In these efforts to promote wildlife conservation, the President also mentioned Rwanda’s success story in reintroducing animals that had disappeared from national parks. Rwanda became a member of ‘Big Five’ nations after reintroducing rhinoceros in the Akagera national park in May from South Africa. Rhinos joined seven lions reintroduced to the same park in 2015 from the same country, whose population has since more than doubled. “We have also placed our parks under professional management. This is important for sustainability as well as safe and enjoyable experiences for visitors,” Kagame said.